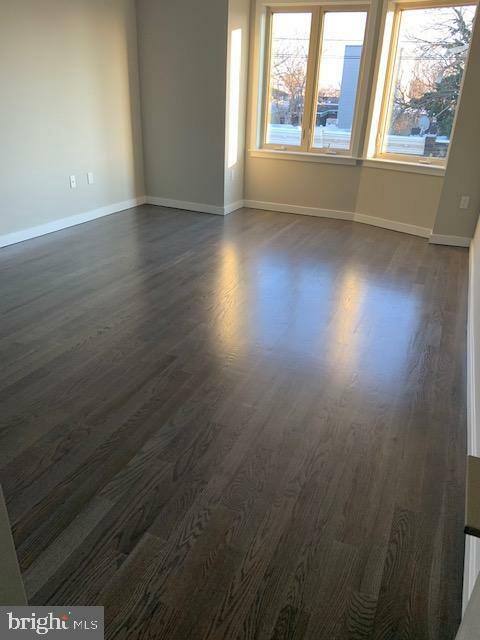 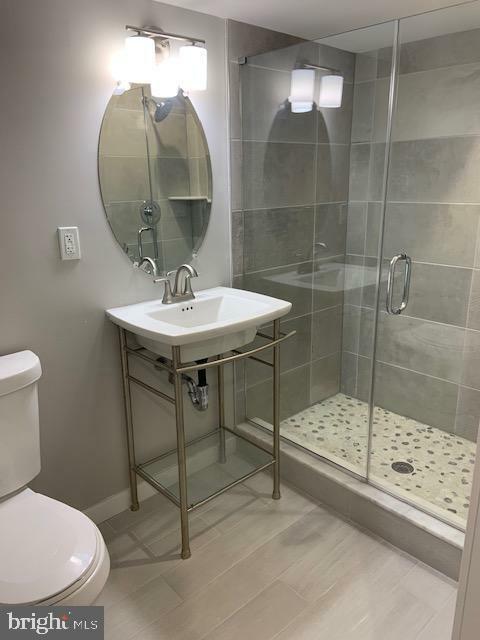 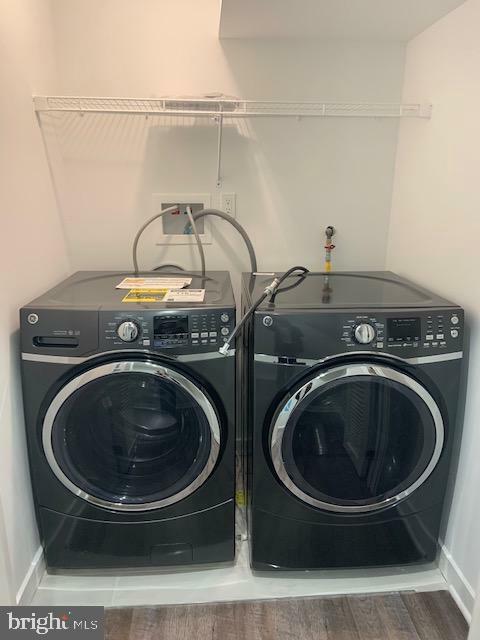 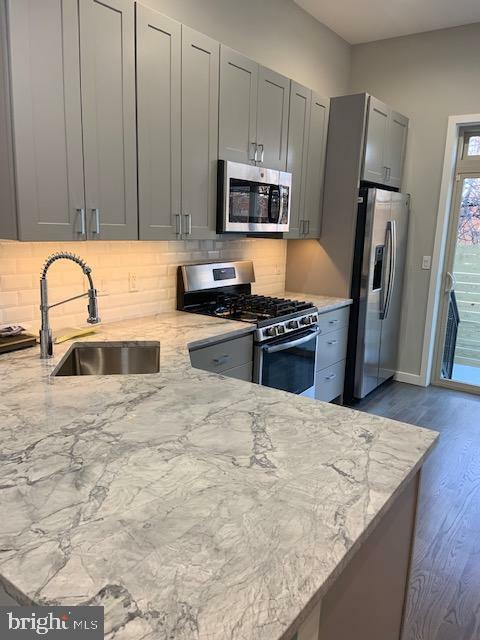 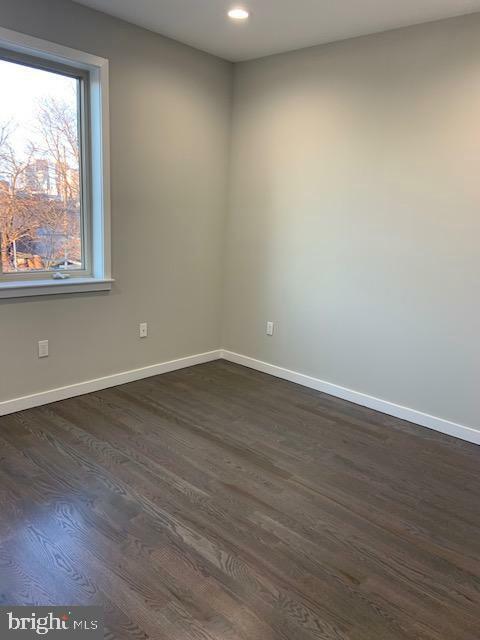 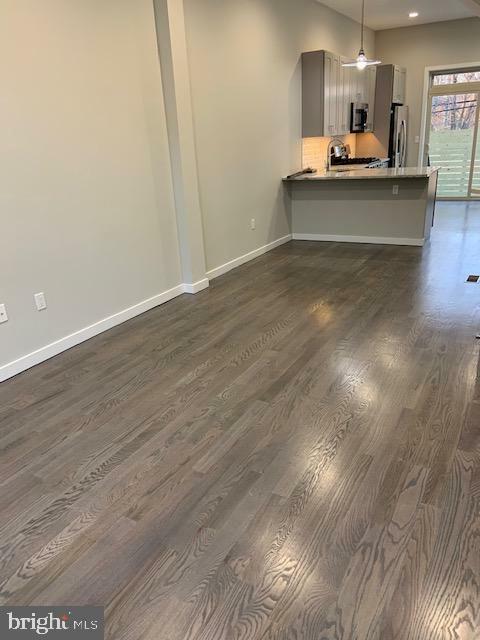 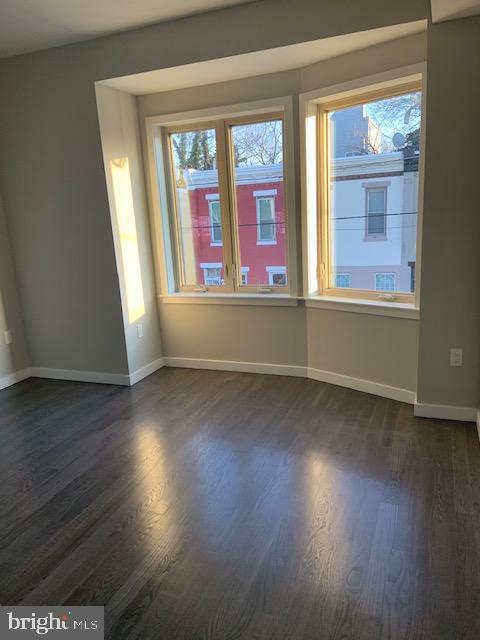 FOR RENT: Stunning New Construction located in the Grays Ferry Area....The home features 3 bedrooms and 3 full baths. 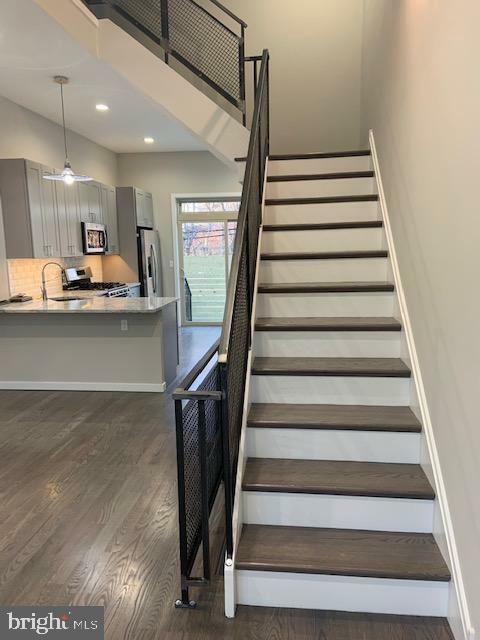 Many upgrades....Security System, Video Intercom System with 2 monitors, Oak hardwood floors, custom railing, high ceilings & recessed lighting. 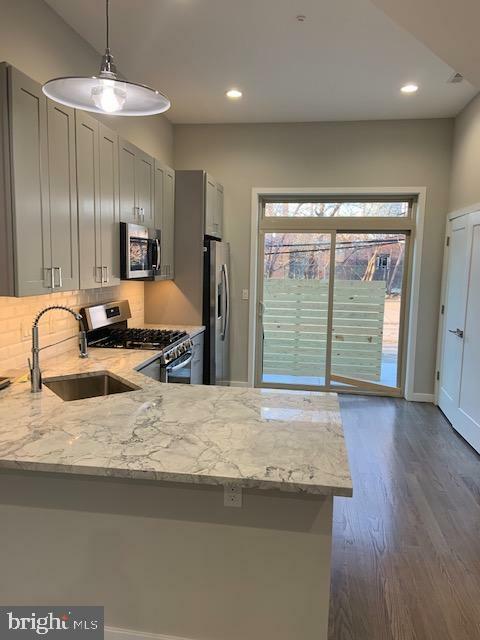 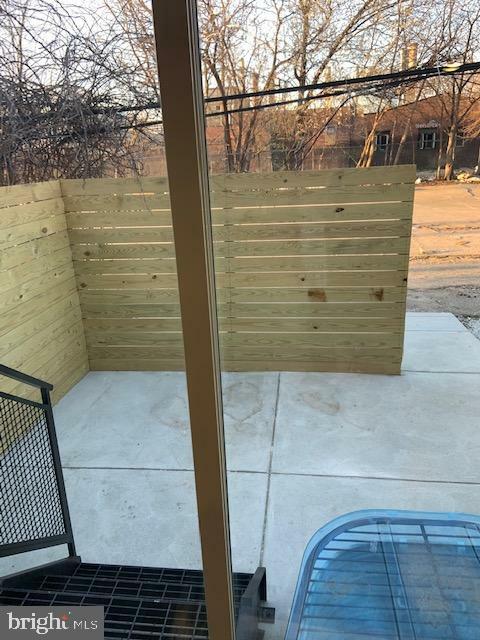 1st floor: Living room, dining room, gourmet kitchen with breakfast bar, stainless steel appliances, granite countertops, tiled backsplash and custom cabinetry w/under cabinet lighting. 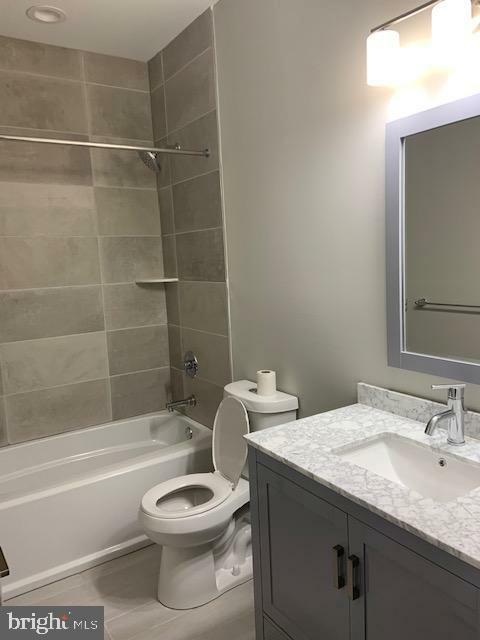 2nd Floor: Two bedrooms w/ample closet space and full bath. 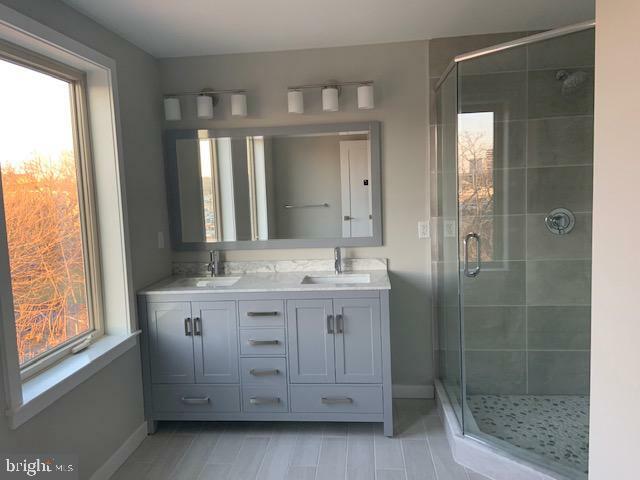 3rd Floor: Master suite with custom closet, luxurious spa bath, w/oversized shower and dual vanity. 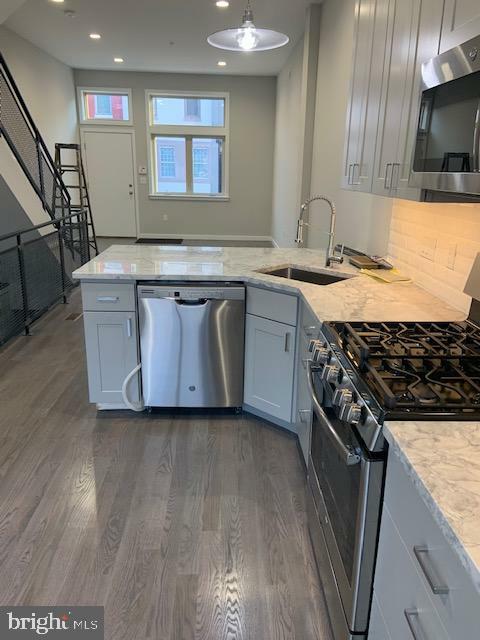 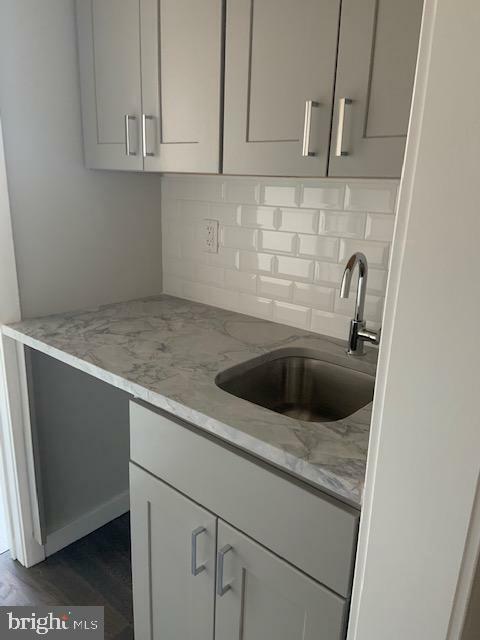 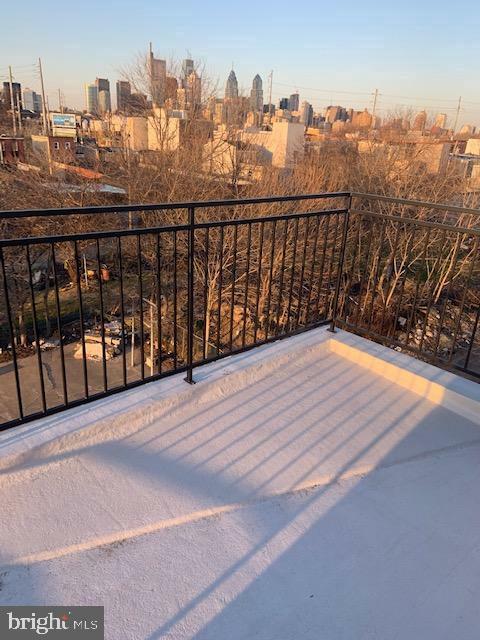 Wet bar-convenient for entertaining and stairs which lead to the pilot house and rooftop deck w/unobstructed views of the center city skyline. 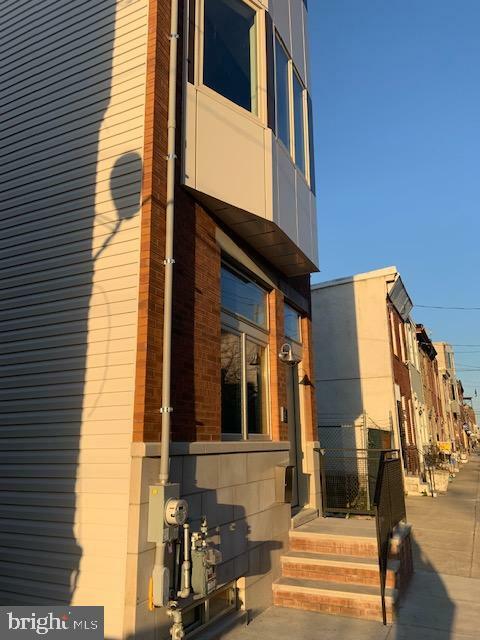 Spacious carpeted basement with full bath and installed front loading clothes washer & dryer.